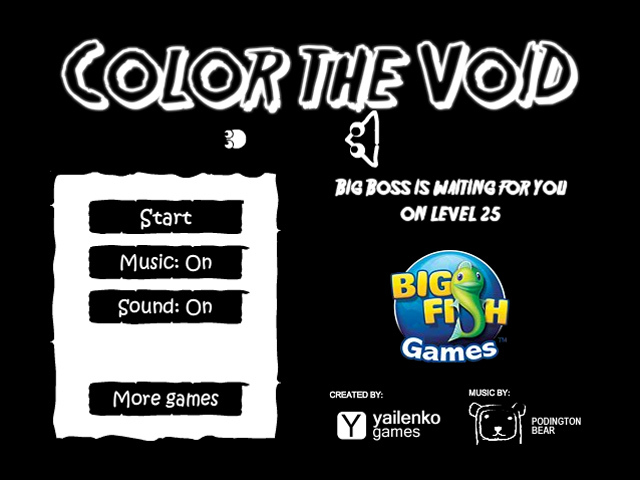 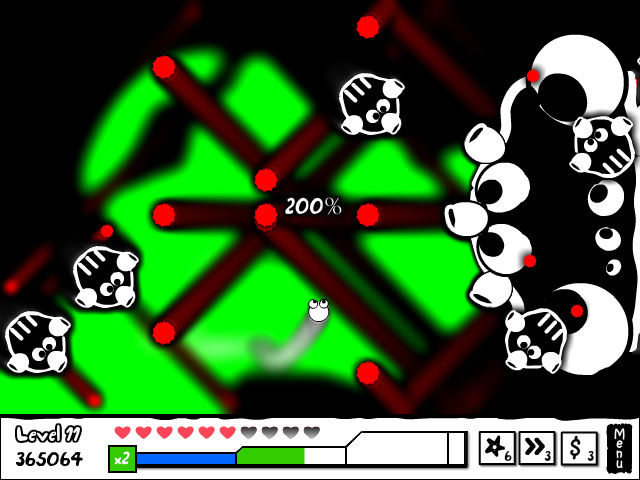 Defeat the baddies and Color the Void in this fast-paced and fun Action & Arcade game! 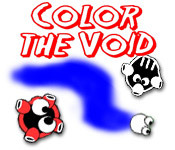 Plant bombs to blow up your enemies!Defeat the baddies and Color the Void!Defeat the baddies and Color the Void in this fast-paced and fun Action & Arcade game! 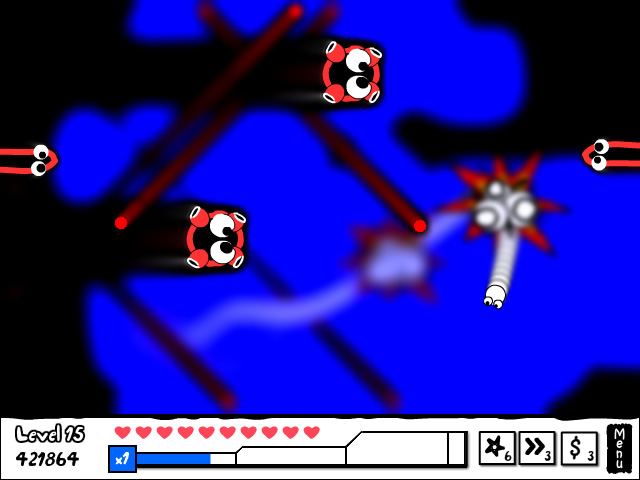 Plant bombs to blow up your enemies!